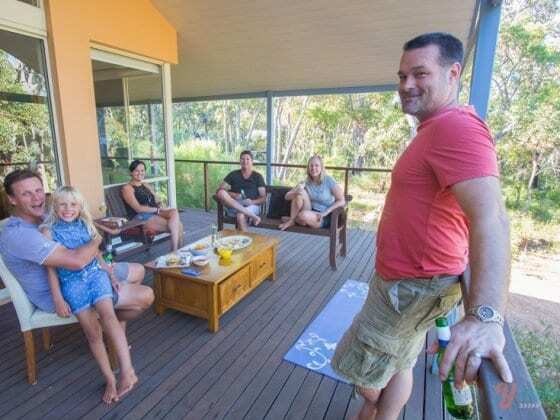 Our friends stayed for two weeks and returned to Perth raving about the Wharncliffe Mill Bush Retreat. Well, it certainly saved us a lot of research to decide where we stayed, and it ended up being one of our favourite camping experiences from our 18 month trip around Australia. 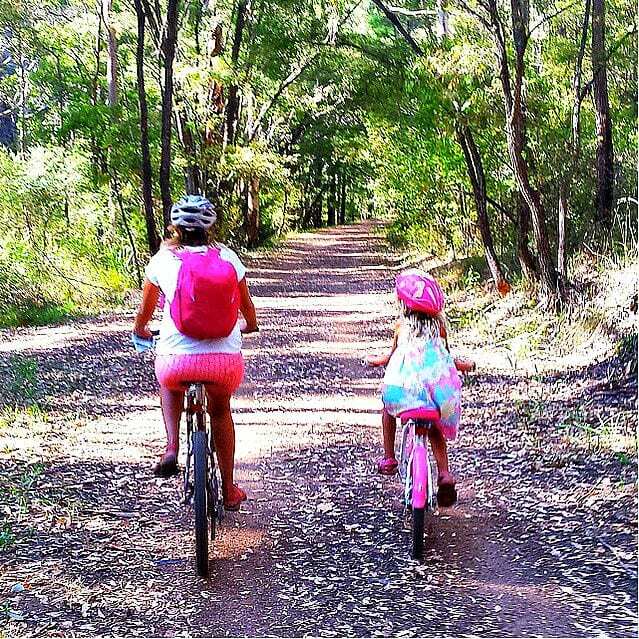 Wharncliffe Mill Bush retreat is perfect for families. 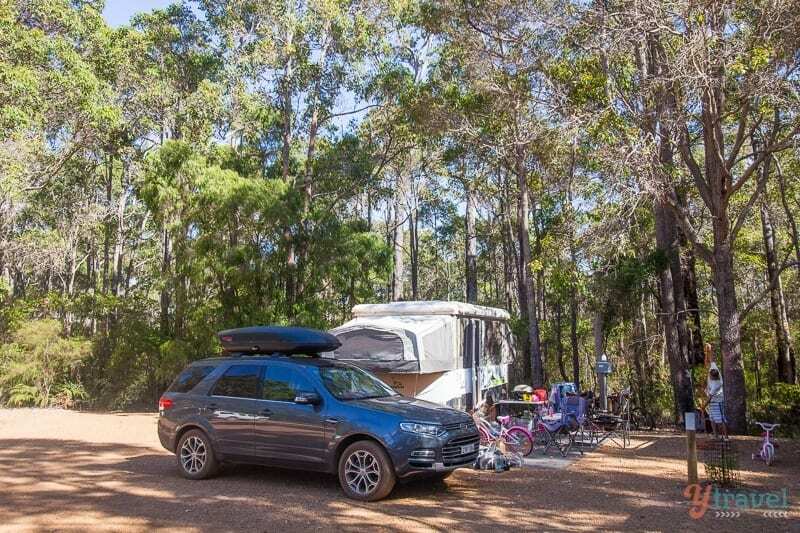 We drove straight into a site surrounded by the tall timber of the Bramley National Park in the heart of Margaret River. 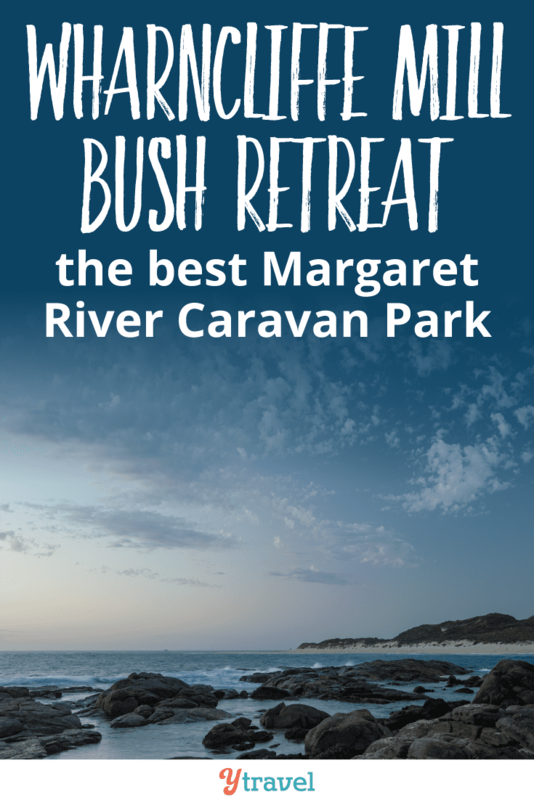 It’s in the middle of the bush isolation and serenity, yet only a five-minute drive from the centre of Margaret River town and an easy drive to our favourite beaches in the Margaret River Region. Or, as we enjoyed one afternoon, an easy bike ride along one of the many mountain bike trails in the National Park. Wharncliffe Mill Bush Retreat is a campsite for mountain bike lovers with a myriad of trails weaving around the campsite and through the Bramley National Park, suiting all levels from beginners (for families with children) all the way through to hard-core thrill seekers. We took one into town for a cruise around the shops, an ice-cream and a couple of crystals before looping back to the campground on a different trail. Only a few other walkers and cyclists could be seen. It was just us and the towering Karri and Jarrah trees and so much greenery, which was so welcome after 6 months across the dry and dusty top end. There are plenty of walking trails to enjoy too. 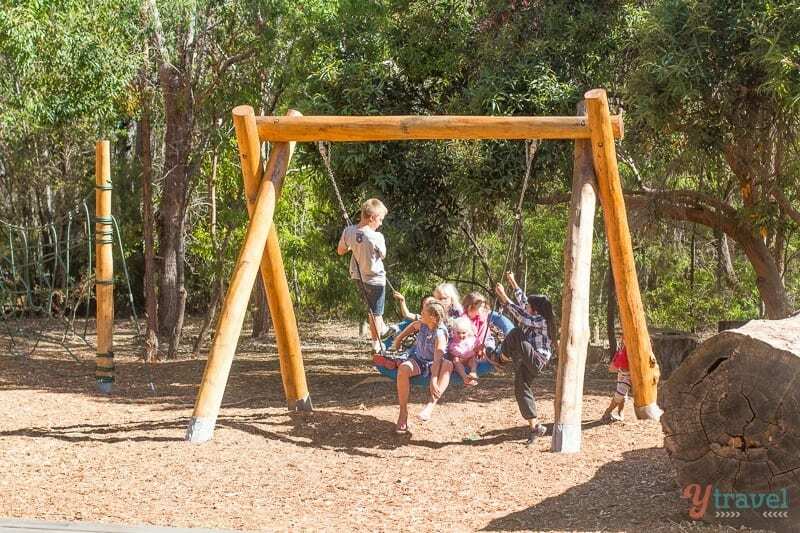 The kids will love the bush setting and the freedom to bike around and play with other kids. There’s a sensory trail which our girls loved exploring with their friends. The playground and giant swing was the place for them to hang out and frequent night games of spotlight were enjoyed. Which only freaked us out when the girls found the best hiding spot EVER. Lucky, there was a big group of kids and safe communal atmosphere among the campers that finally uncovered them hiding on the veranda – two of the big girls hiding with them. Wharncliffe is the site of an old mill, which is now the campsite communal and camp kitchen area, a huge undercover area for all seasons. 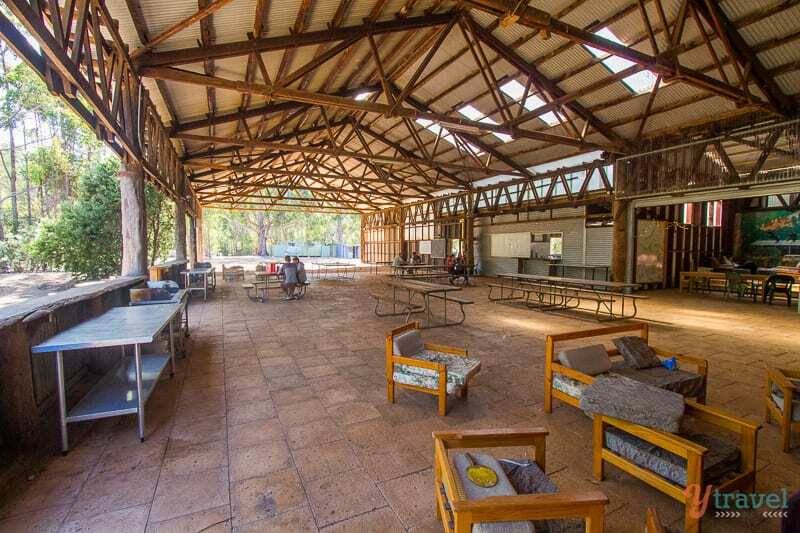 If you don’t have a tent, camper trailer or caravan they also have backpacking dorms on site, cabins, eco lodges and safari tents. And my favourite, a communal herb and veg garden! Yay. Loved picking fresh herbs for my cooking from there. They’re about environmental sustainability. They generate their own power, harvest rain water off the old mill and have state of the art waste water treatment facilities. Just behind our camp set up was an Aboriginal meeting place area where they often have Aboriginal interactive cultural tours. This was my favourite spot and where I’d sneak to of a morning to meditate or practice yoga. 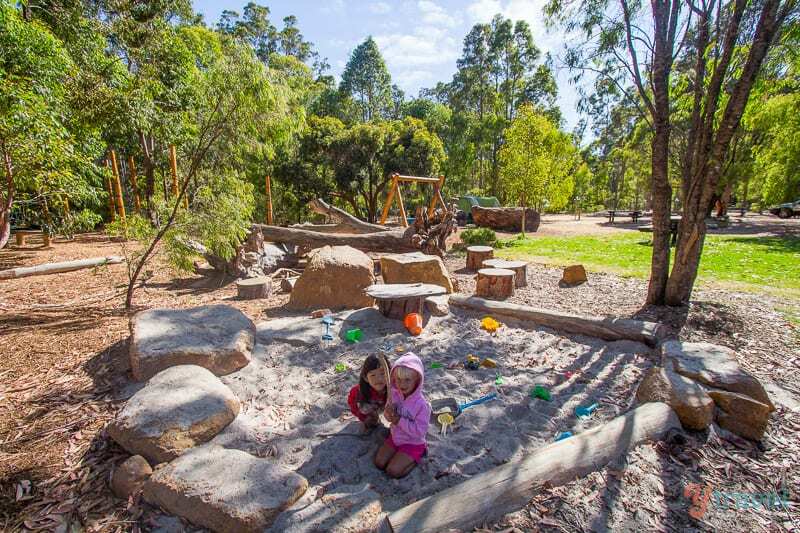 Claire and Adrian Prendergast are the new owners of Wharncliffe Mill and have resurrected the campground into the lovely bush retreat for families. Adrian could be seen playing soccer with the kids and stopping to chat to all the campers. They even have their own espresso machine in the office so you can enjoy a real coffee in your campsite. 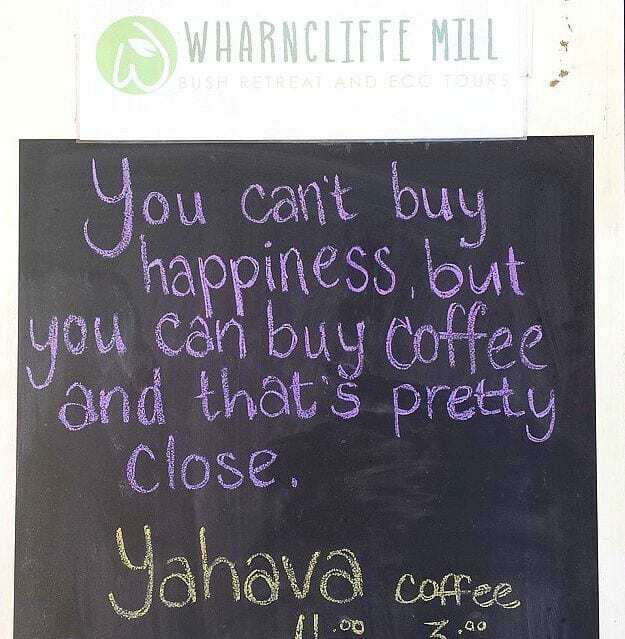 A Yahava coffee – winning! Like our friends, we ended up staying longer than we planned. 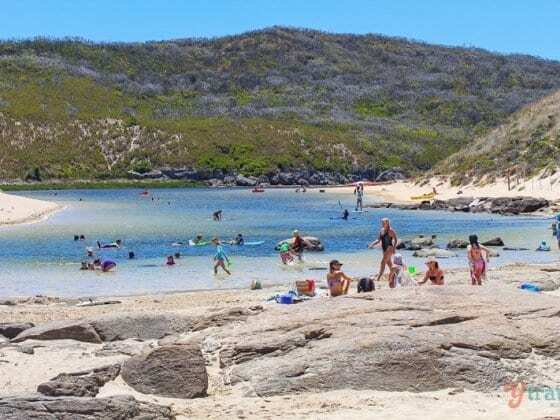 It was just that kind of place and perfect for the Margaret River area – close to town and nearby wineries and beaches, including Prevelly Beach and Rivermouth, which are two Margaret River beaches the kids just loved. 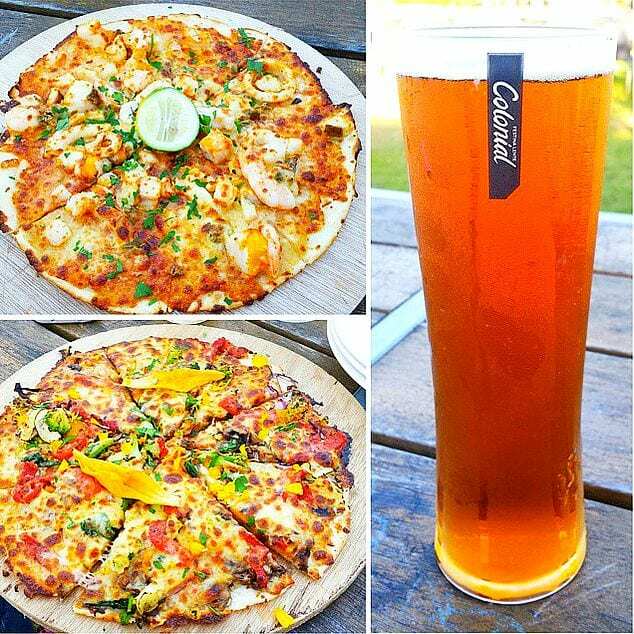 Oh, and if you’re there over a Friday night don’t miss the awesome $10 pizza deal at Colonial Brewery just outside town – nice beer and a great playground for the kids! Wharncliffe Mills is decently priced too, starting at $32 for a powered campsite, and giving you more money to sample those amazing wines, and beers, and coffees! That’s a great price for a carvan park in Margaret River. Thanks to Claire and Adrian for hosting our stay. 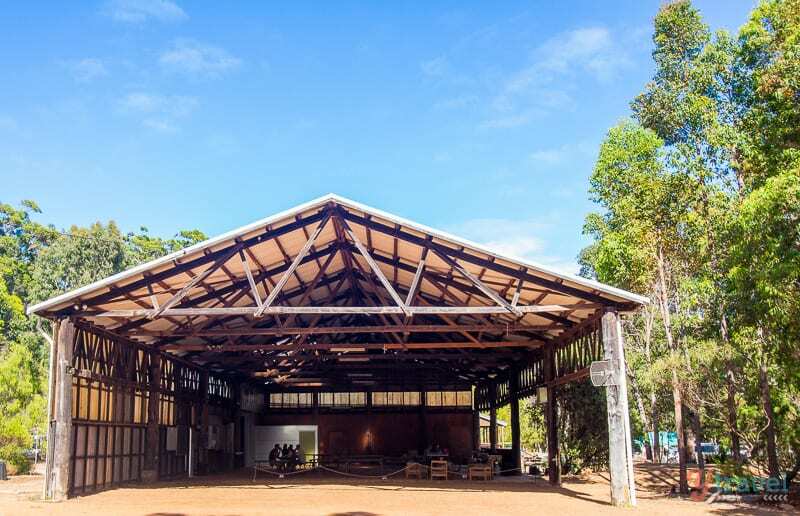 We hope you get to visit Wharncliffe Mill too when in Margaret River. 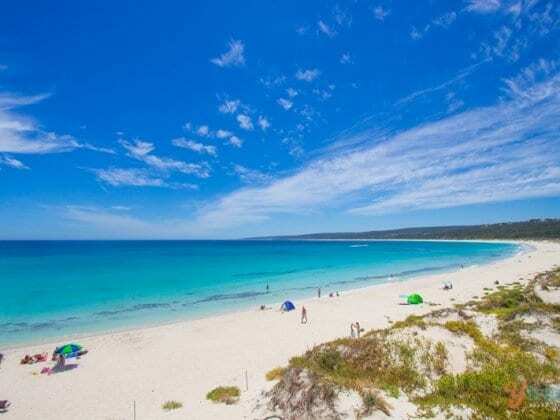 And if you want to read more tips from our 6 months in Western Australia click here. Booking.com You get free cancellation on most rooms and a best price guarantee. Hey Kat, if you love camping you’d be happy here. 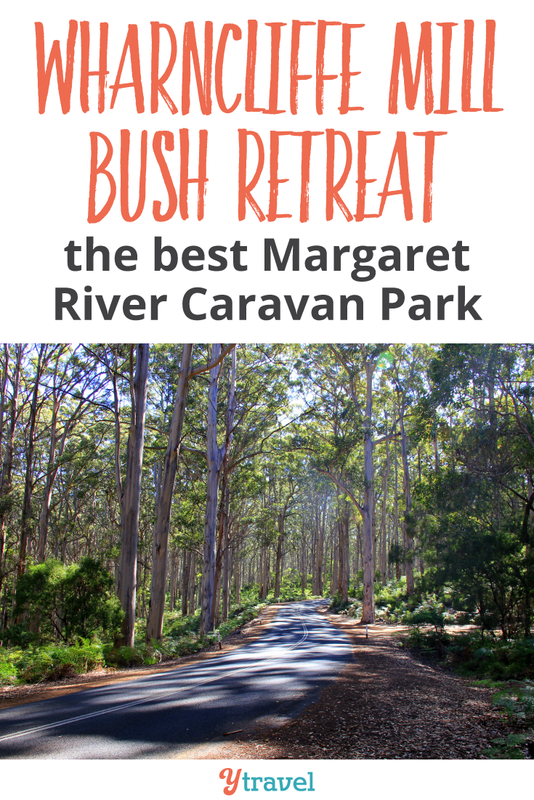 Margaret River is amazing for families too, a ton of things to see and do! This Place is great for a family trip you can do everything their!! I can’t believe I’ve never even heard of this place. We’ve stayed at Margaret River plenty of times too; its such a beautiful area. Looking it up now; I think we have our next camping trip location! Ohh great place to have complete fun..
What a sight,i would like to visit it once in my life,its amazing. 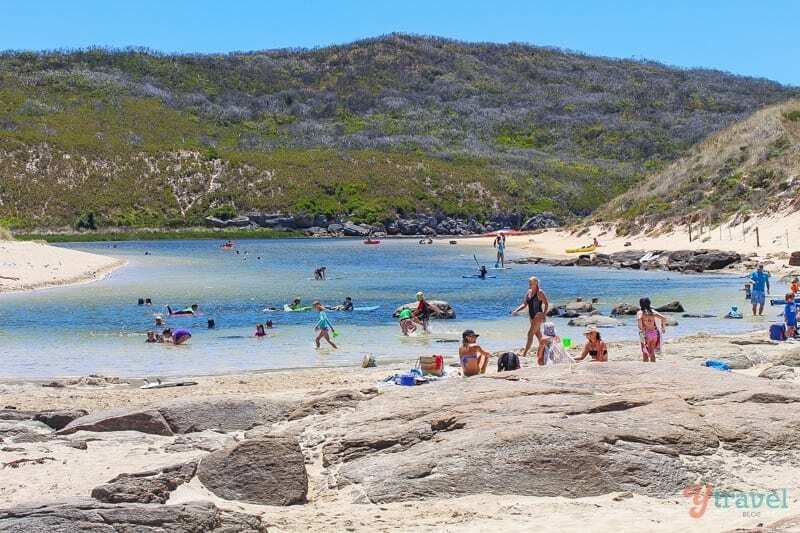 Great work”” “One of Australia’s Best Campsites” I can’t trust I’ve never at any point knew about this spot. We’ve stayed at Margaret River a lot of times as well; its such an excellent territory. Finding it now; I think we have our next outdoors trip area!